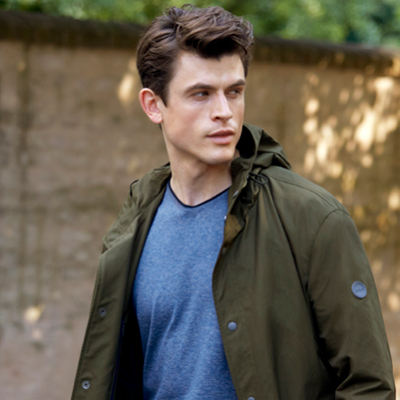 Leisure wear that offers a uniquely attractive symbiosis of function and style. 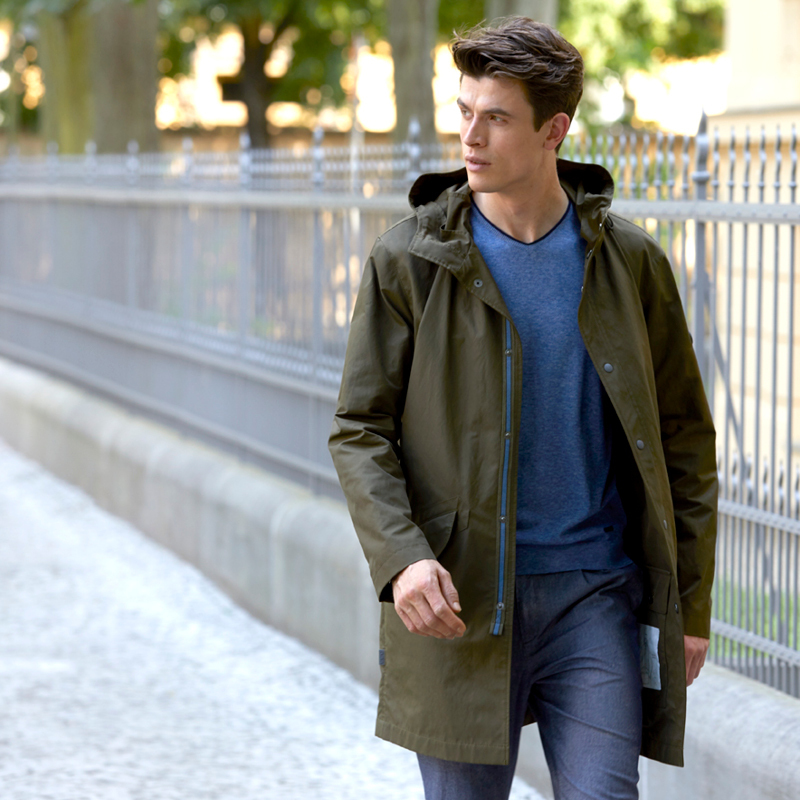 Finely coordinated details enhance functional fabrics and give the classic raincoat a summery twist. 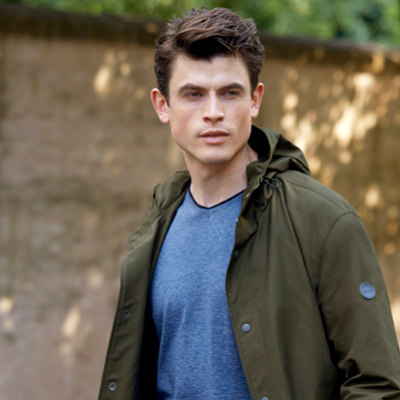 Our lightweight blouson is the garment of choice on balmy summer nights – an uncomplicated jacket in a cotton-nylon blend. Thanks to its new length and fine mesh details, this top-drawer casual garment ensures a relaxed, easy-going look. 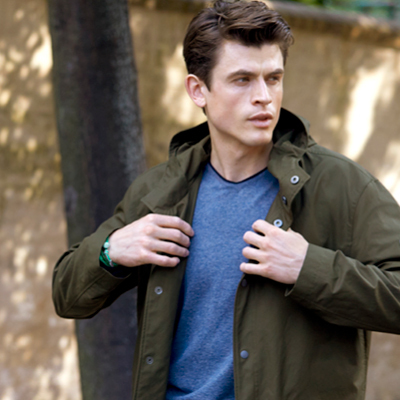 “Noble garment-dyed satin” – this field jacket is a modern, upscale alternative to a tailored jacket. 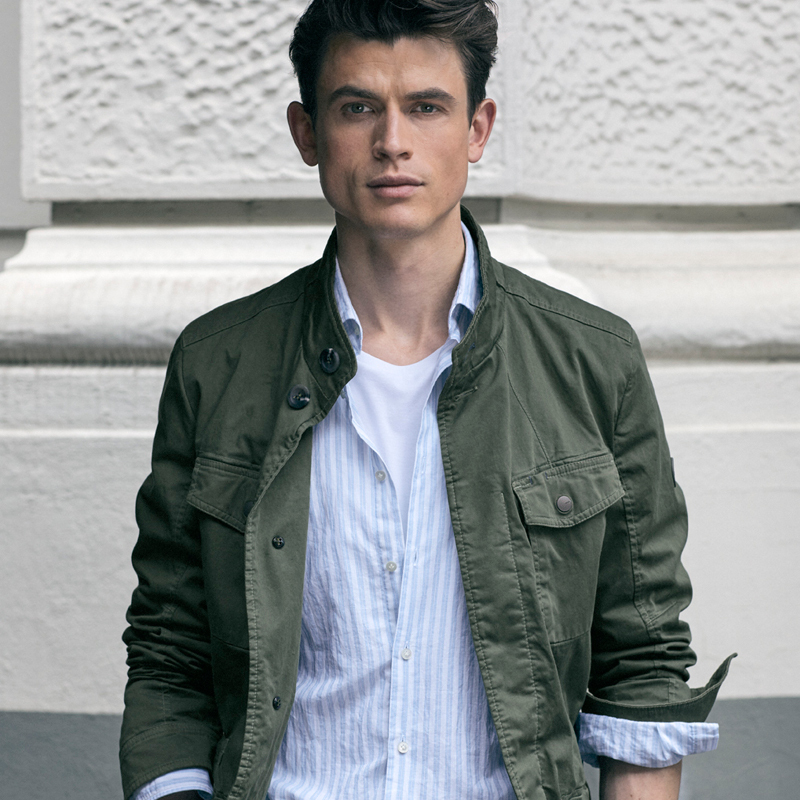 The highest-quality material with its summery twist and the top-drawer finishing lend the jacket an exceptionally winning touch. 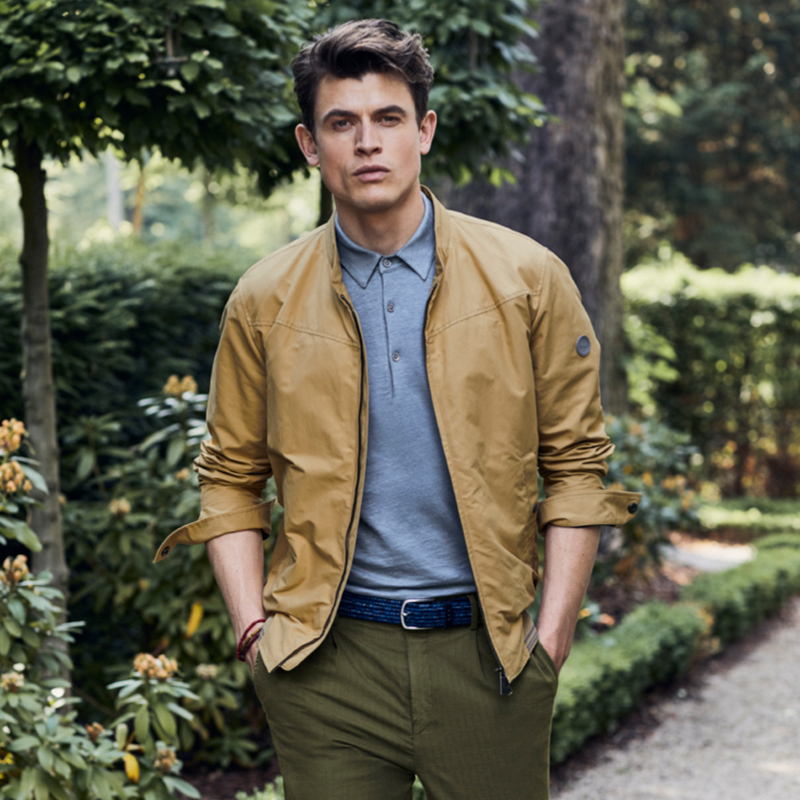 For men who prefer a sporty style even in business settings.